Next time you're at the grocery story and can't decide on Doritos, Cheetos or Lays chips, remember that it doesn't really matter because they're all owned by the very well know conglomerate, PepsiCo. PepsiCo is one of the many large conglomerates that controls several brands in a similar space that we're all accustomed to seeing on our grocery store shelves. Another perfect example is Coca-Cola. Coca-Cola also owns a wide range of brands in similar spaces that include Minute Maid, Dasani, Fanta, Sprite, and of course Coke. These conglomerates do a great job of hiding in plain sight, and offering many "options," just to mislead us, the consumers. The media is controlled by 6 major conglomerates that include GE, News-Corp, Walt Disney, Viacom, Time Warner, and CBS. 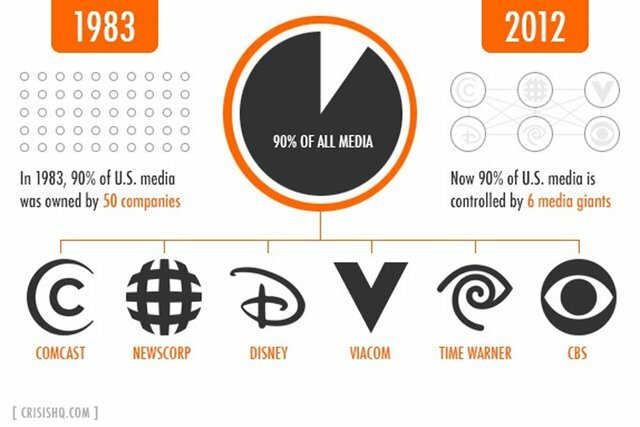 Combined, these 6 conglomerates control 90% of the media. 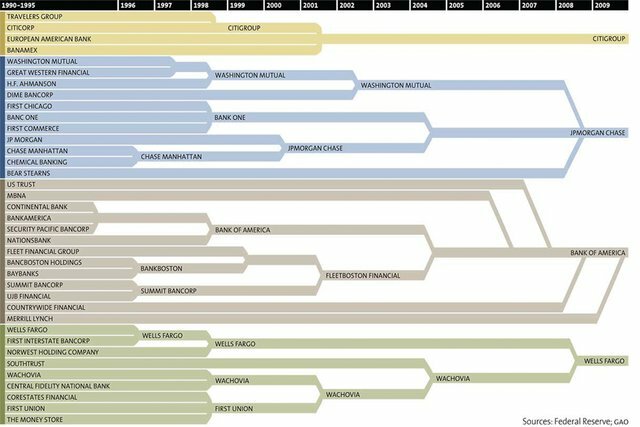 America's financial assets are controlled and held by 10 financial "institutions" that include JP Morgan Chase, Bank of America, Wells Fargo, and Citigroup. Just when we thought that you had dating websites options, it turns out that we don't. IAC is the conglomerate that controls 45 of the leading dating websites and apps that include OKCupid, Match.com, Tinder, and HowAboutWeMeet, including a few known media websites as well. Cars aren't safe from conglomerates either. 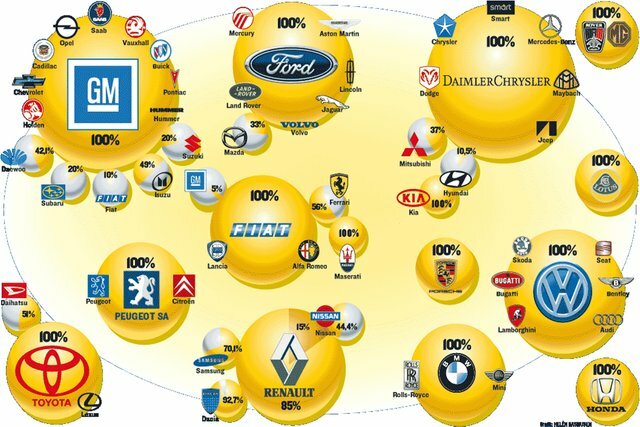 55 of the leading cars brands in the world are controlled by 14 car conglomerates. 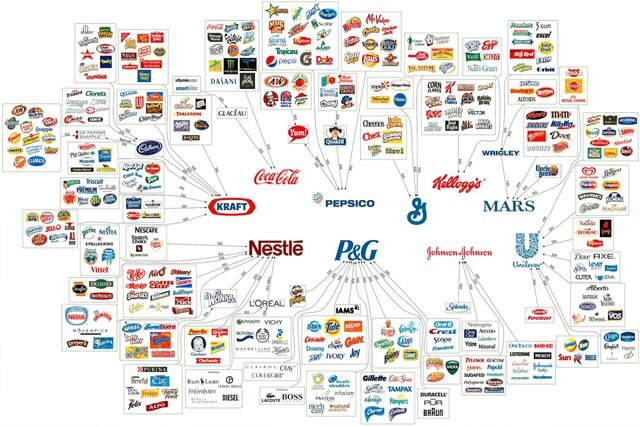 Coca-Cola, PepsiCo, General Mills, Kellogg's, Mars, Unilever, Johnson & Johnson, P&G, Nestle, and Kraft, are the 10 conglomerates that control a majority of the food and drink products that we consume. Next time you're at a grocery store, car dealership, or thinking of trying out online dating, remember that you only have the illusion of choice. This post almost seems like it was marketed for me. It may possibly have been marketed for you @papa-pepper! I took your suggestion to heart. We can see this in almost all industries . That is sad but true @iggy! This is terrible. These foods are brainwashing. It is disgusting to think of how we have been lied to about which foods we should be eating. Most foods just dumb us down so that it is easier for corrupt leaders to control us. Great point @lucif3r! And I'm not sure if I'd even call them "foods." Mechanically Separated Chicken strikes again!!! Lol, yes it does @papa-pepper. I have yet to Google it and look up exactly what mechanically separated chicken is, and I'd rather not. Ignorance is bliss! It really is unbelievable to see how far the tentacles of the dark squid spread. 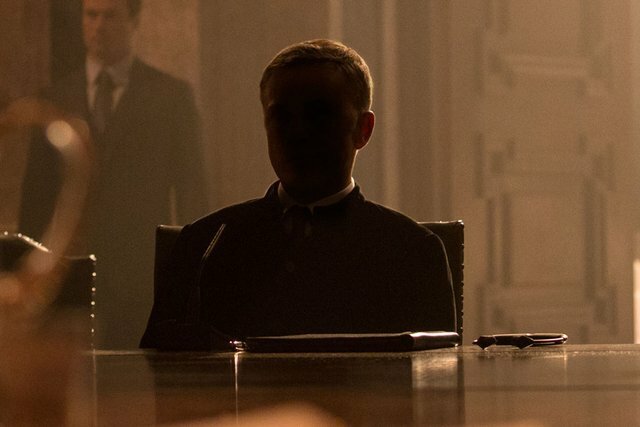 This is almost something out of a James Bond movie, which is why I used a photo from the new SPECTRE movie as my cover image for the post. Marc Dutroux scandal, and it truly is unbelievable! The Belgium government is doing a great job of keeping theses scandals out of the press. I'll take a look at the Belgian Monster documentary that you shared in your post. Thanks again for the compliments, and the continued support.